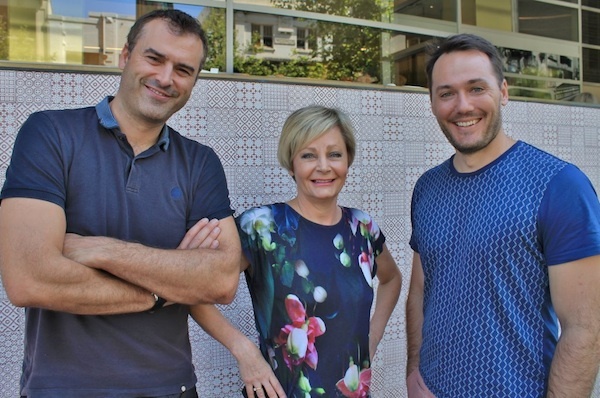 Red Agency today announced it is merging with Sydney-based marketing and communications firm Crossman Communications. From 1 January, Crossman will take on the Red Agency name and its founder, Jackie Crossman, will become principal of Red Agency in Sydney. She will report to Aaron Crowther, Red Agency’s general manager. Crossman Communications was founded in 2003, and has a client base that takes in the food, healthcare, technology, lifestyle and education markets among others. Its clients include Malaysia Airlines, Yates, Sanitarium and Horticulture Innovation Australia. The deal is Red Agency’s second acquisition in just over a year after the agency bought Brisbane-based GrayMedia in November 2014. Havas-owned Red Agency said the merger is part of its plans to expand its Havas Village in 2016 by increasing its operations and offering. Crossman brings a team of seven to Red Agency’s Sydney operation, which comprises 15 staff. "At Red Agency we continue to look at opportunities in the market to grow and evolve our practice areas building on the outstanding few years we have had commercially and creatively," said James Wright, Red Agency managing director and COO of Havas Australia. "To be able to bring such a well respected and experienced practitioner of the quality of Jackie into the business and her fantastic team is great news for the Havas Village as we look to deliver on our strategic plans in the next period." Crossman said she is excited about becoming part of Red Agency. "This merger will give our team and clients access to a wide array of cutting edge services within the Havas Village, such as digital, media and design, so we can keep challenging the status quo and developing innovative campaigns for our clients that deliver real results and positively impact their bottom-lines."